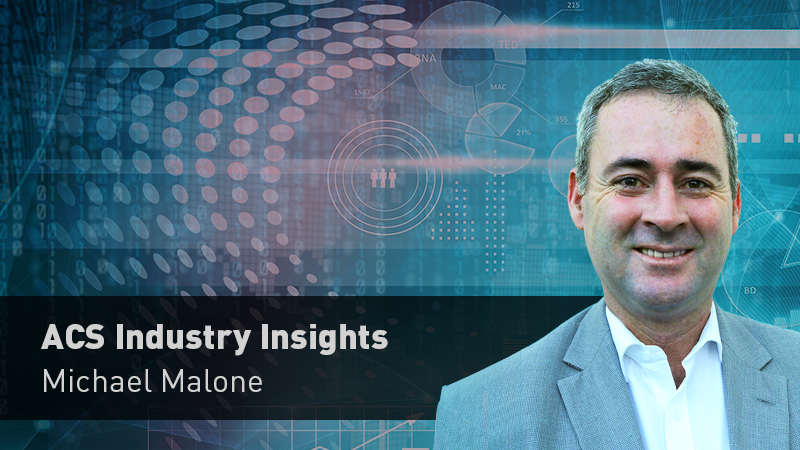 ACS CEO, Andrew Johnson has an in-depth conversation with a genuine pioneer of the internet in Australia, Michael Malone in the first episode of the Industry Insights series. 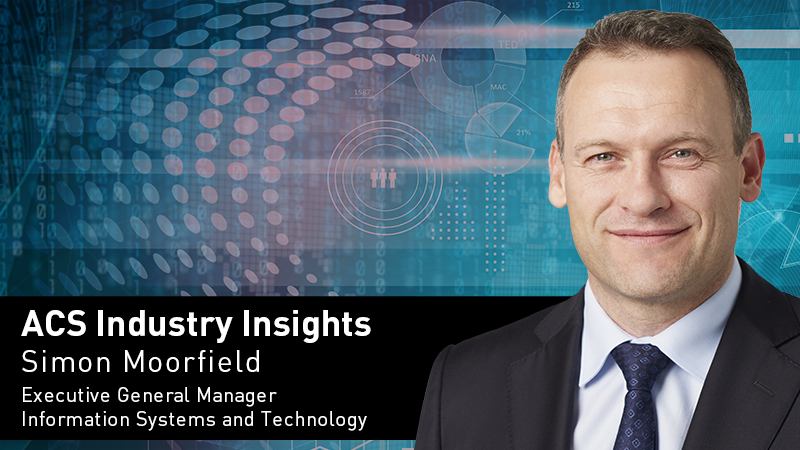 Robert Hillard has contributed to ICT for more than 25 years. 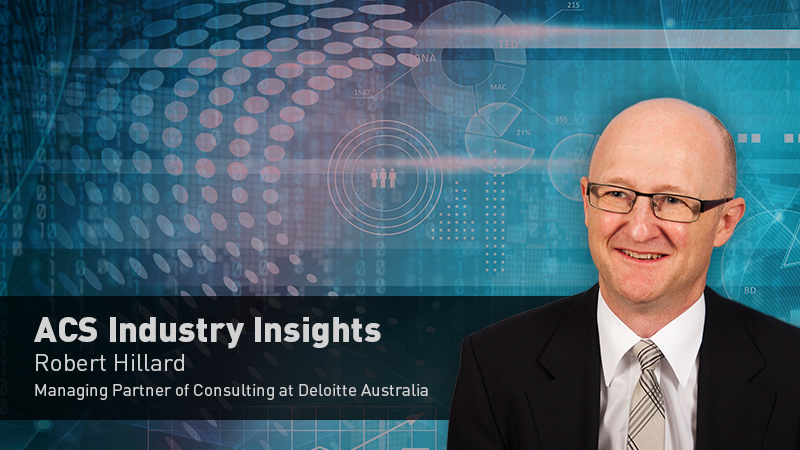 Now Managing Partner of Consulting at Deloitte Australia, an organisation of more that 2,500 professionals. 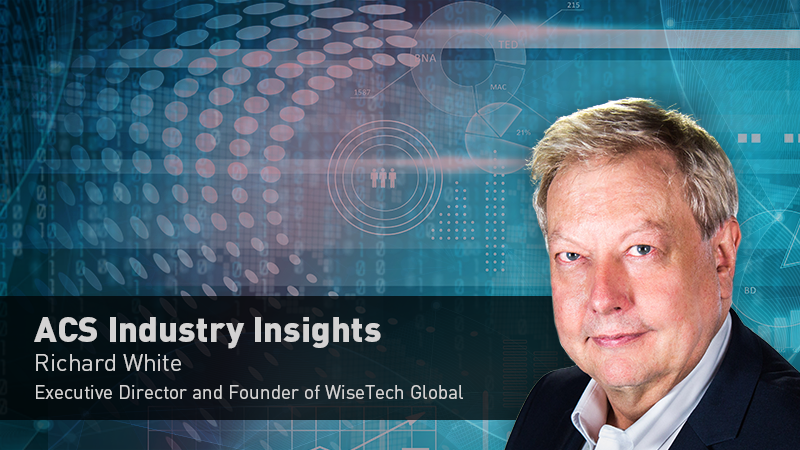 Learn from Richard White's experience building a global software firm and category leader within the logistics industry which has a market capitalisation of $3 billion. 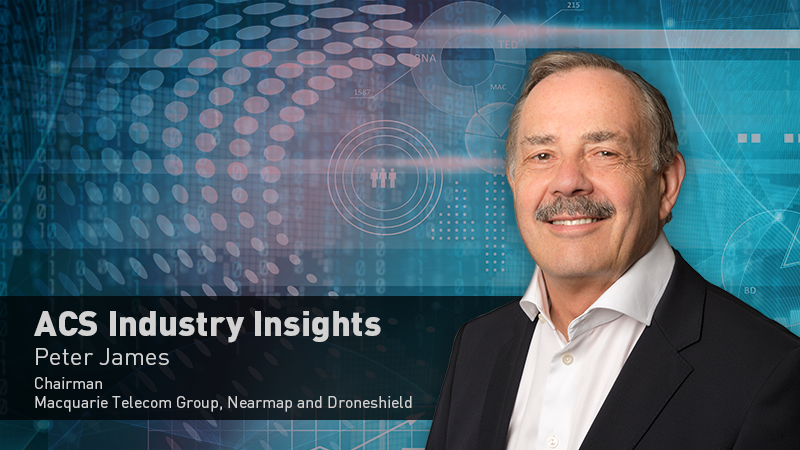 Gain insights from Peter James' executive and board experience across emerging tech, digital disruption, ecommerce and media with a focus on building high performance, customer-focused teams. 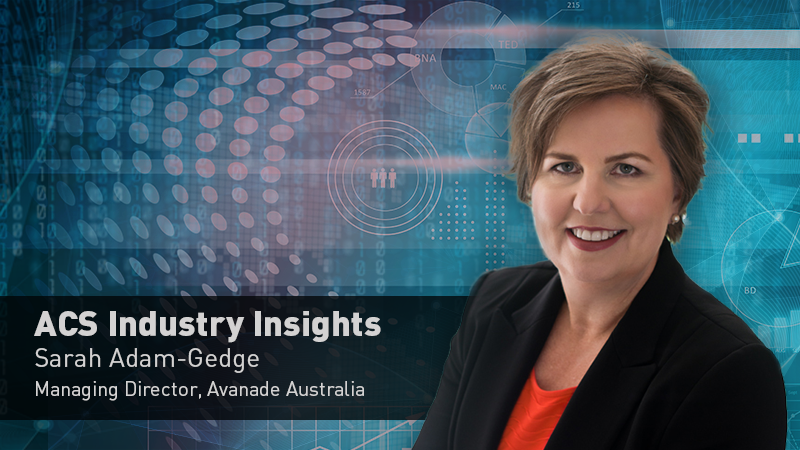 Watch and learn as Sarah Adam-Gedge, Managing Director of Avanade Australia shares insights on building a knowledge economy and the underlying drivers of a great customer experience. 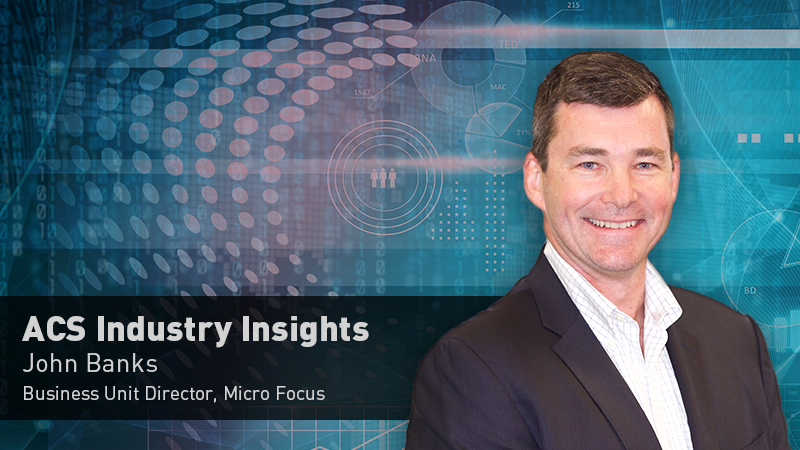 Watch and learn as John Banks, Business Unit Director at Micro Focus, shares industry insights on executing organisational services at high velocity in a continuously trending ICT market. 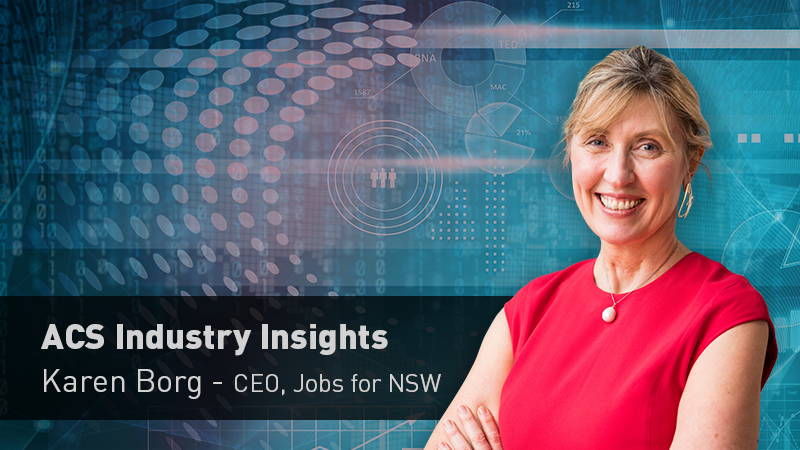 Hear Simon Moorfield, Executive General Manager Information Systems and Technology at AGL share industry insights on digital strategy, the future of tech firms and why diversity brings perspective. 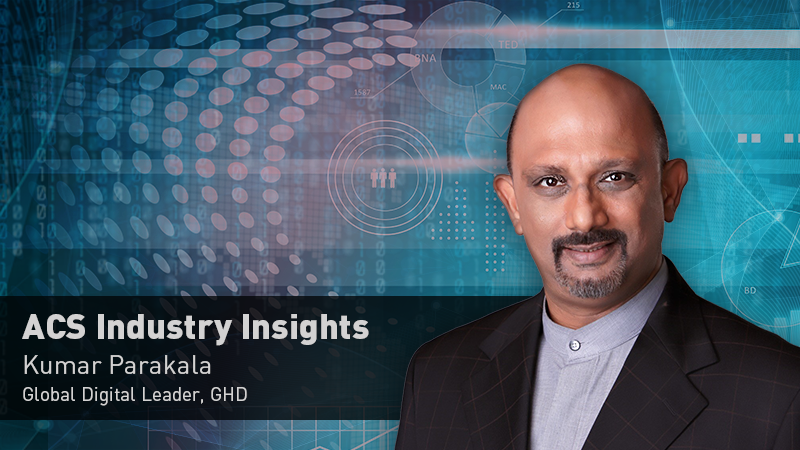 Learn from Kumar Parakala, Global Digital Leader at GHD. Kumar’s team consults on digital strategy and transformation, smart technology services, cybersecurity and risk and data and analytics. 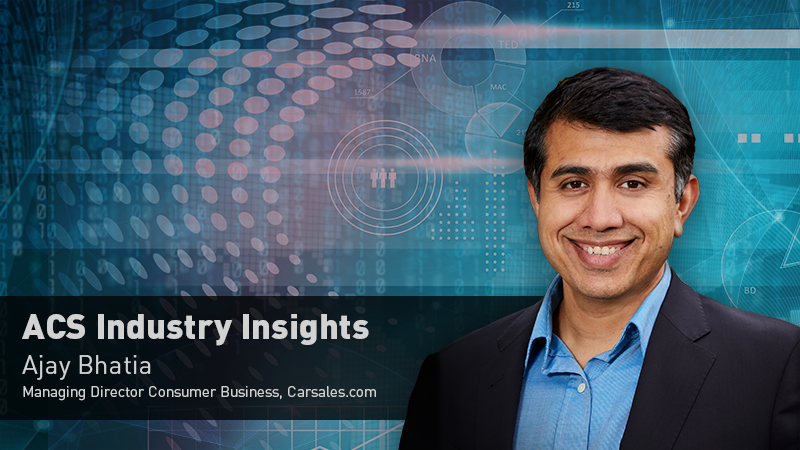 Learn from Ajay Bhatia, Managing Director of Consumer Business at Carsales.com. 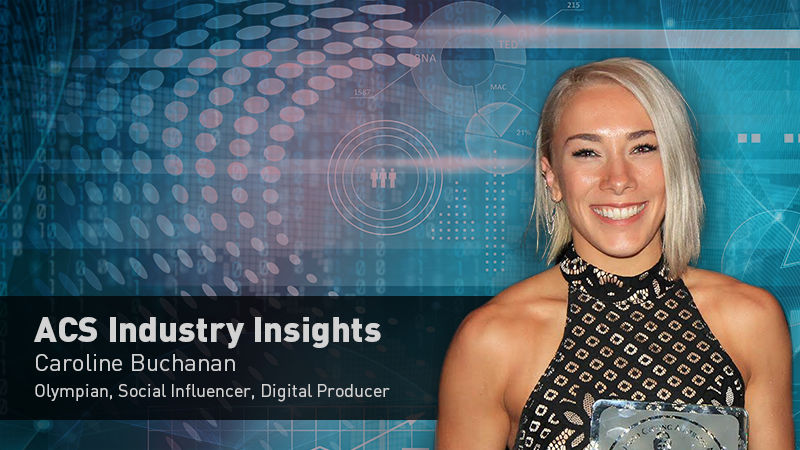 How his team is strengthening their market position with advances in data science and artificial intelligence.